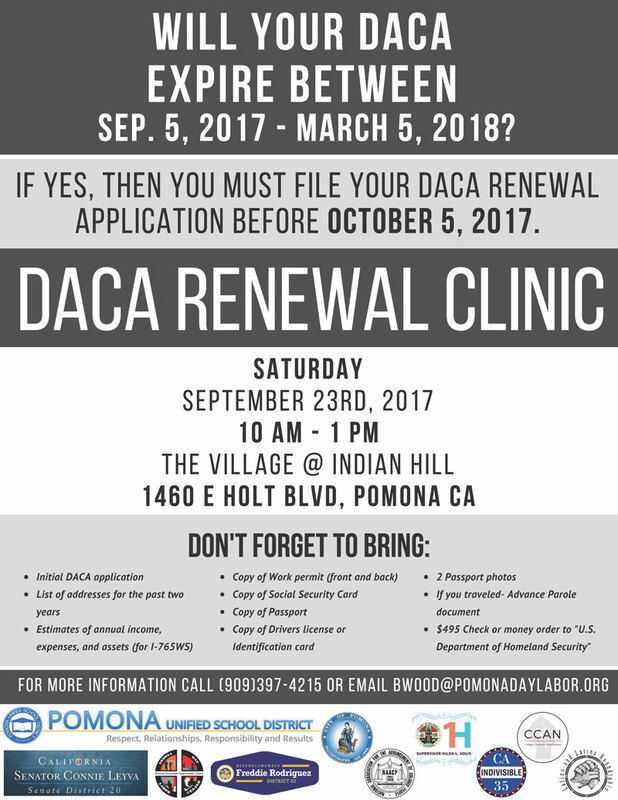 This is your invitation to DACA Renewal Clinic on September 23 from 10 A. M. – 1 PM at The Village @ Indian Hill 1460 E. Holt Blvd. 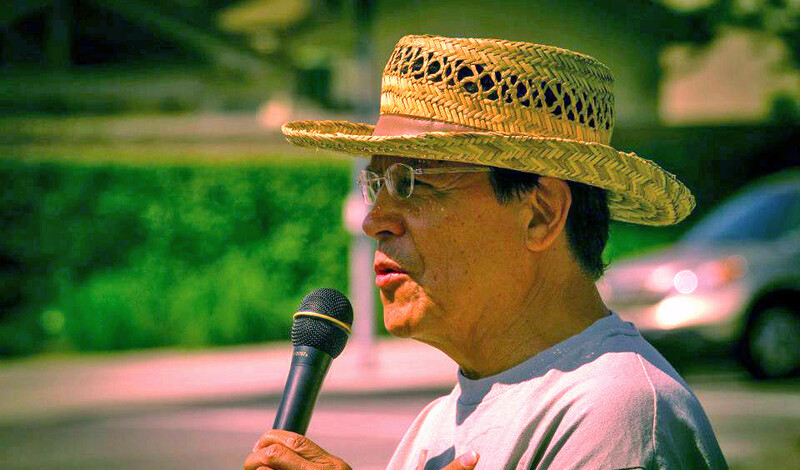 in Pomona, CA. There is a need for volunteers. If you are interested in volunteering, the training for the volunteers to learn how to complete the forms will be on Thursday, September 21, 2017 at 6pm in the Parent Center on the Second floor of the PUSD Education Center, 800 S. Garey Avenue. Parking will be in the rear of the building. Please enter off of Gibbs, between 7th and 9th. Volunteers are also needed for setup on Friday, September 22, at 5pm at the Village Conference Center, 1460 E Holt Ave. We will go over logistics for the following day. The Main Event is on Saturday, September 23. Please meet at the Village Conference Center, 1460 E. Holt Ave, at 8 am to complete setup. For More information, call 909-397-4215. 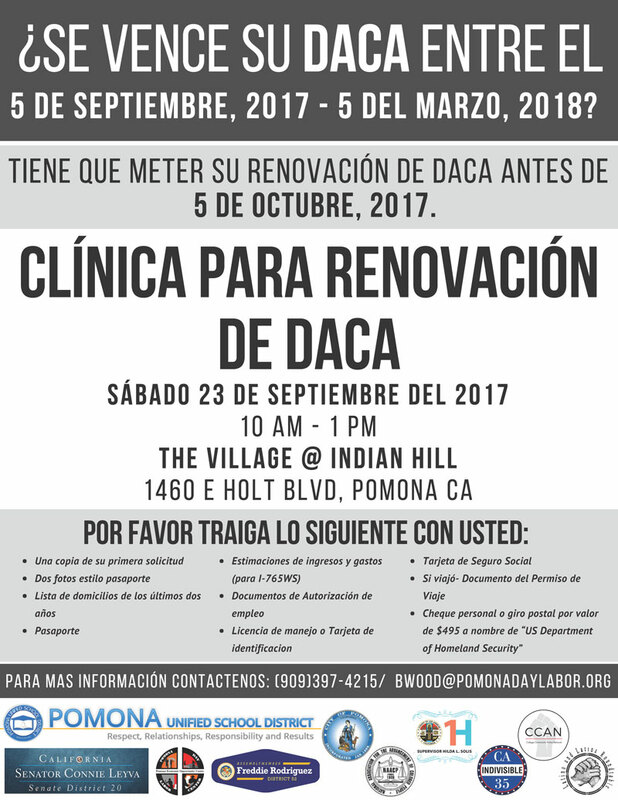 See the Attached flyers in English and Spanish. 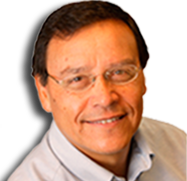 This entry was posted in News on September 20, 2017 by Jose Calderon.